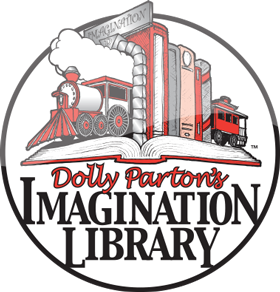 Dolly Parton teams up with Omaze to give away the ultimate fan experience with proceeds supporting her Imagination Library! 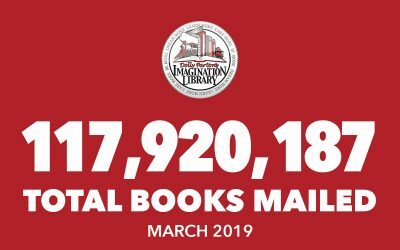 Dolly Parton’s spirit of imagination is stamped on culture, as evidenced by her Imagination Library, which since 1995 has mailed more than 100 million free books to children from birth to five years of age across the globe. Now, in conjunction with the release of her much-anticipated Dumplin’ Original Motion Picture Soundtrack album (November 30), Parton is teaming with Omaze, to offer her fans an extraordinary opportunity. Now through January 17, 2019, at 11:59 pm Pacific Time, fans will have the chance to win the Ultimate Dolly Parton Experience! 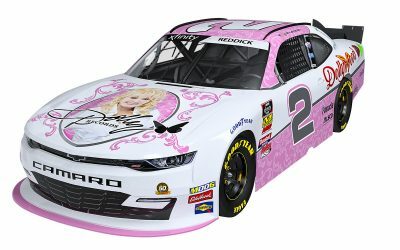 A winner and their guest will get to spend one night in Dolly Parton’s personal suite at her Dollywood DreamMore Resort! 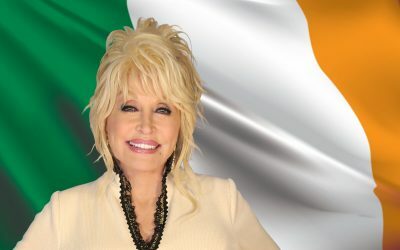 Additionally, Dolly herself will give a private tour of her home-away-from-home, while meeting the guests, taking pictures with them and signing autographs for them. This once-in-a-lifetime experience will be enhanced with additional nights at the resort in other rooms, tickets to Dollywood during its 2019 Grand Opening Weekend, and passes to Dolly Parton’s Stampede dinner theater. Fans can visit Omaze.com/Dolly to enter for their chance to win. 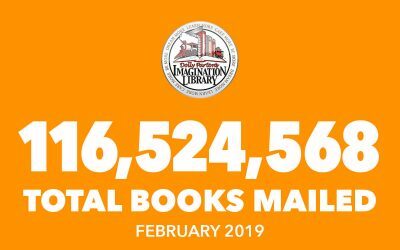 Proceeds support Dolly Parton’s Imagination Library. The Omaze campaign integrates special donation bundles including a copy of Parton’s Dumplin’ Original Motion Picture Soundtrack. VEVO premiered the third music video from the project—following the compelling “Here I Am” (with Sia) and the stunning “Girl In The Movies” – for “Jolene (New String Version)” which saw its broadcast television premiere over the weekend during Parton’s appearance on CMT Hot 20 Countdown. The clip was featured in “Dolly & Friends: Making of a Soundtrack,” a one-hour special which premiered on CMT on Thursday, November 29, 9/8 pm Central Time. The prime-time special featured Parton in the recording studio with famed producer Linda Perry and recording with artists Alison Krauss, Elle King, Macy Gray, Miranda Lambert, Mavis Staples and Rhonda Vincent. Music fans can order now the highly anticipated Dumplin’ Original Motion Picture Soundtrack. The soundtrack, which features Parton on every song, releases November 30, and “Dumplin’” will premiere in select theaters and on Netflix on December 7. Dumplin’ (Macdonald) is the teenage daughter of a former beauty queen (Aniston), who signs up for her mom’s pageant as a protest that escalates when other contestants follow her footsteps, revolutionizing the pageant and their small Texas town. The Netflix Film stars Macdonald (Bird Box, Patti Cake$) and Aniston (Upcoming Murder Mystery, Horrible Bosses, Marley and Me), in addition to Odeya Rush (Lady Bird, Goosebumps), Dove Cameron (Agents of S.H.I.E.L.D., Liv and Maddie, Descendants), and Harold Perrineau (Claws, Lost). It is directed by Anne Fletcher (The Proposal, 27 Dresses). Omaze is an online fundraising platform that makes giving fun and easy by offering once-in-a-lifetime experiences in support of critical causes. Our campaigns connect influencers, nonprofits, and donors to create lasting impact, and have raised funds and awareness for over 350 charities with donations from over 180 countries. For more information, please visit Omaze.com.